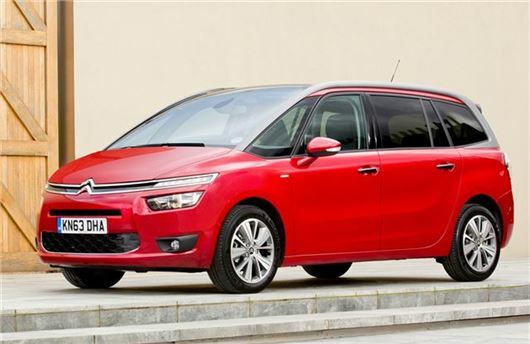 UK Car Discount has the following competitive deals on brand new Citroen C4 Picasso and Grand Picasso MPVs, with up to £5000 off five-seater and up to £6000 off seven-seater models. All vehicles are brand new and UK supplied, with full manufacturer warranty and free delivery in mainland UK on the new 14 plate. Buyers will be the first registered keeper.